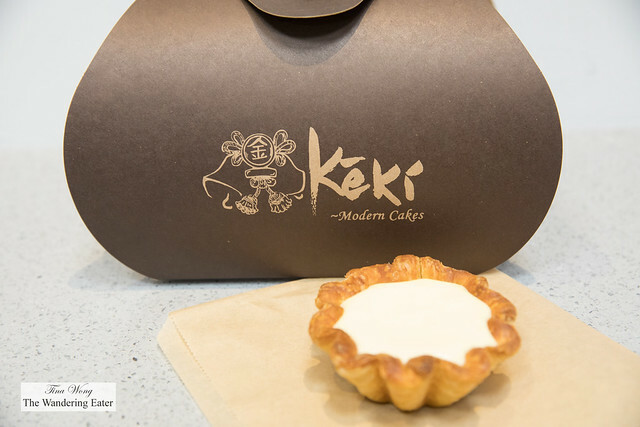 The Asian-style bakery Keki Modern Cakes opened about a year ago. 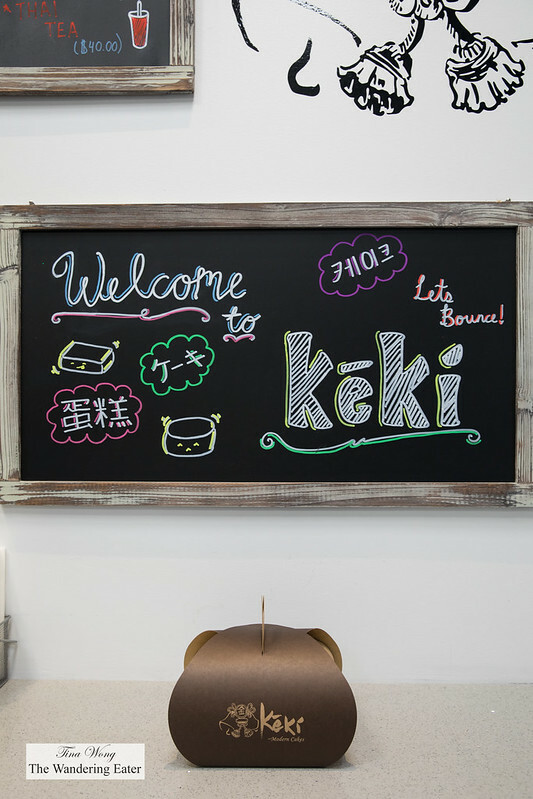 If the name does sound familiar, this is the brand of the “bouncy” or “jiggly” cheesecake Instagram fame. 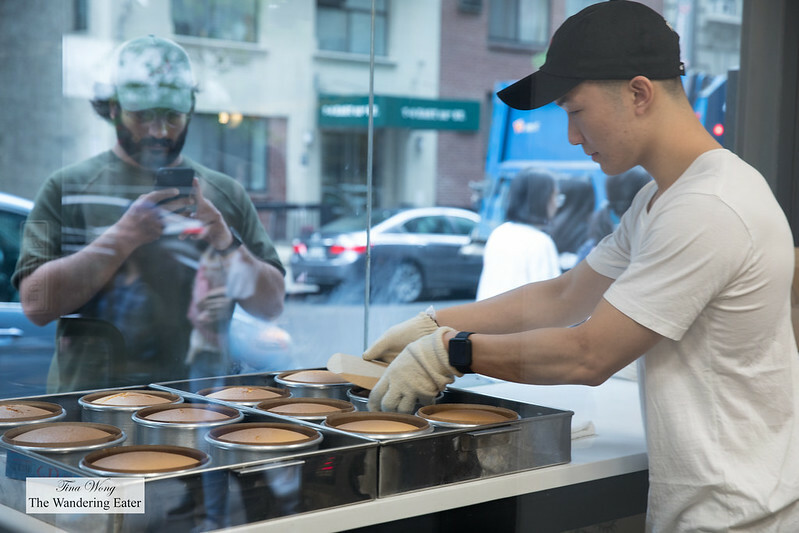 While the fervor simmered down slightly, there’s lots of love for this place since they’ve opened a second location in Korea Town in Manhattan. 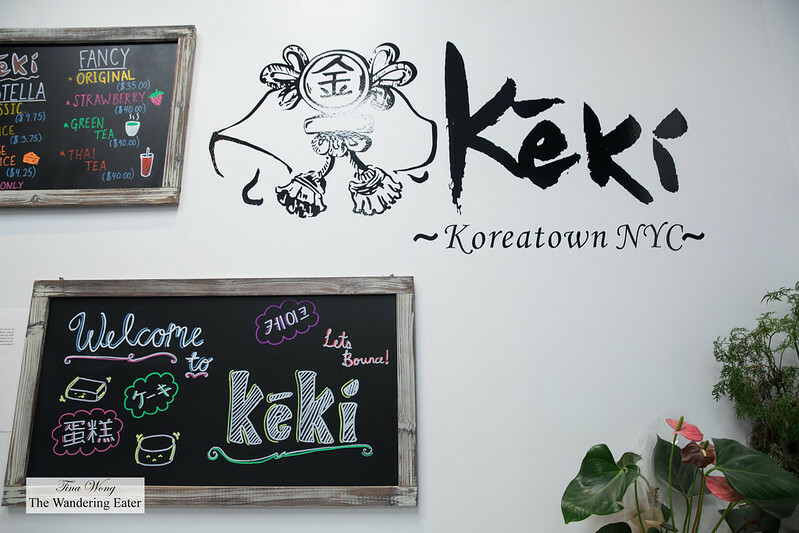 This shop is generally small since it’s primarily a take-out operation with a small counter to stand over if you do want to eat in. 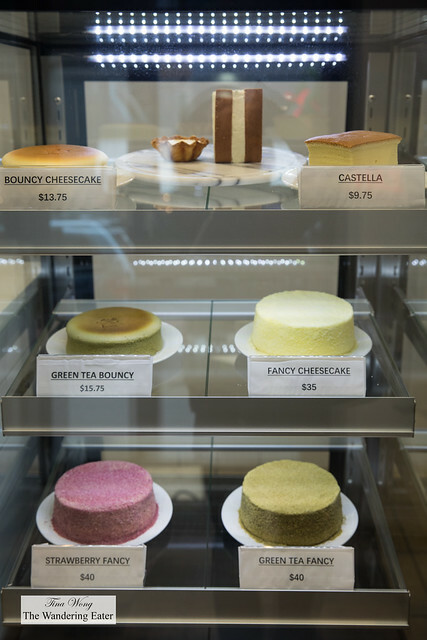 Majority of the space is devoted to the semi-open kitchen outfitted with racks of fresh baked goods cooling and two large commercial ovens baking the pastry or cake of the moment – which the Original Bouncy Cheesecake – were baking when I arrived. 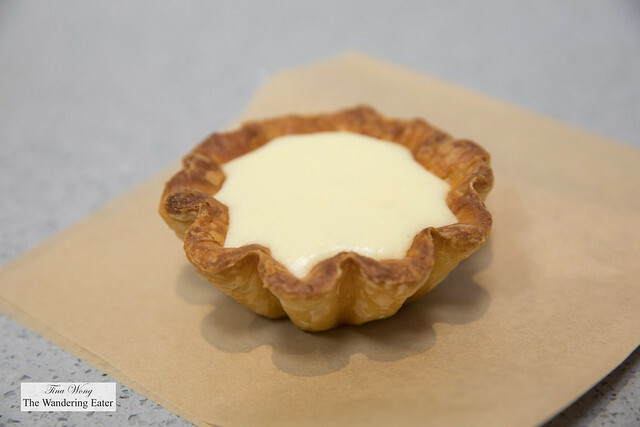 While I was waiting for the cheesecake, I had the Wow Tart, an interpretation of the famed Osaka cheese tarts. 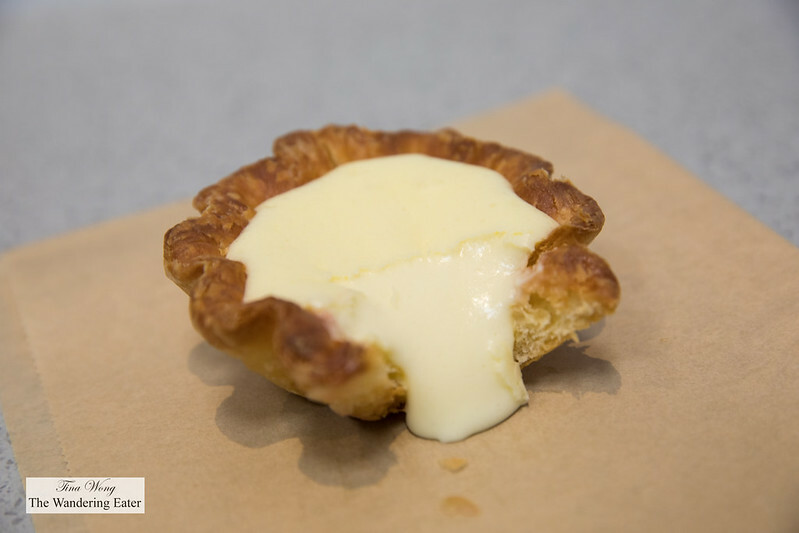 I have seen these tarts when I traveled to Hong Kong a few years ago when it’s viral then. It definitely reminds me of these tarts except the gently sweet Danish crust is sturdier, in a good way, to hold the creamy, oozy cream cheese filling. Everything is balanced in textures and flavors and it is not too sweet. 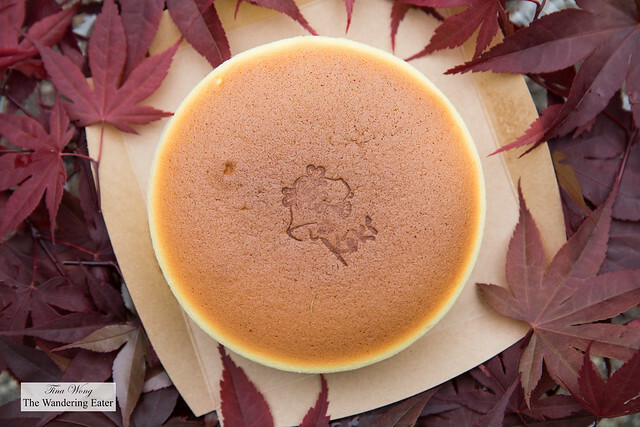 The star of this brand is the Japanese-style cheesecake. 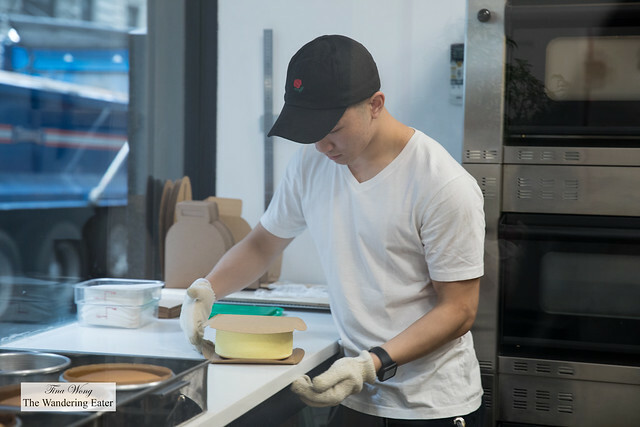 While the ones I have gotten were not bouncy, they were definitely super fresh since they bake in batches. The original cheesecake was like eating a cotton cloud flavored cheesecake. Airy, not too sweet yet I taste the essence of sweet cream cheese. When I shared and served the matcha flavored cheesecake with my family, it’s a bit denser compared to the original (not a bad thing) and the matcha flavor is perfect. 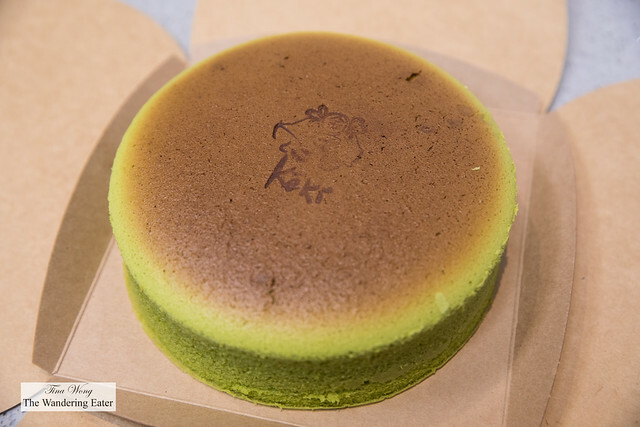 Personally eating a large number of matcha flavored desserts recently, Keki’s is my favorite in terms of potency of the tea flavor that isn’t too bitter and the quality of the matcha (there’s a balance of bitter and roundness, so to speak of the flavor). 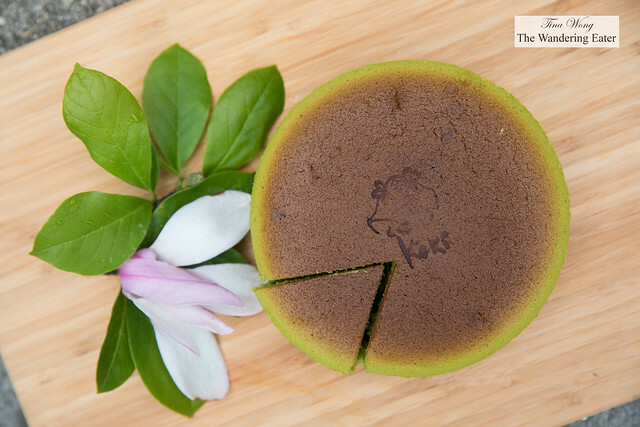 When my mother ate this for Mother’s Day (she’s a matcha snob), she exclaimed how great this matcha cheesecake was. I’m a fan of this place and excited to see what other pastries or cakes they will develop in the near future. 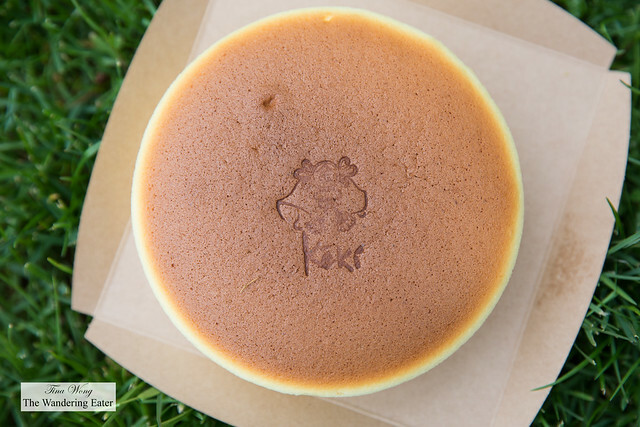 Next time when I go to Keki I’d have a slice of their castella.